Thomas Apartments price per day from € 30 . 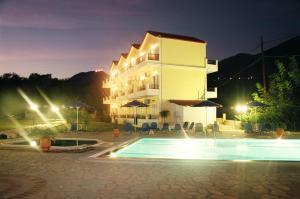 Adonis Hotel price per day from € 50 . Villa Agapi price per day from € 25 . 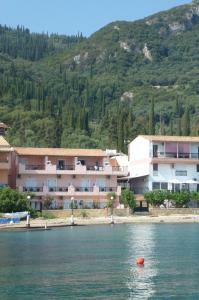 Hotel Adonis price per day from € 35 . Angela Studios price per day from € 35 .